If the Postwire privacy is set to Invite Only, it will remove the person's access to the page. If the person was a Contributor, they will no longer have Contributor rights on the page. The person will no longer receive new comment notifications when someone comments on the page. 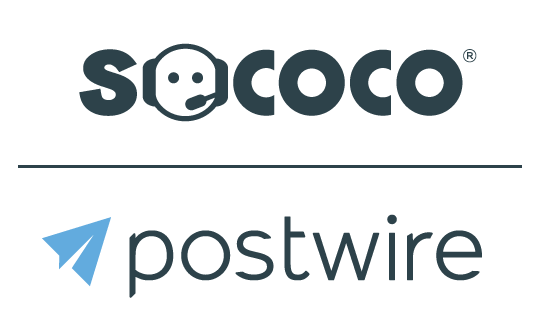 The person will not receive Daily Digest updates from the Postwire activity. 1. Start by clicking the share button on the Postwire Page. In the Share dialog, hover your mouse over the recipient you would like to remove. You will see a grey X show up on the right hand side. 3. When you click the Remove button, the person will be removed from the page.